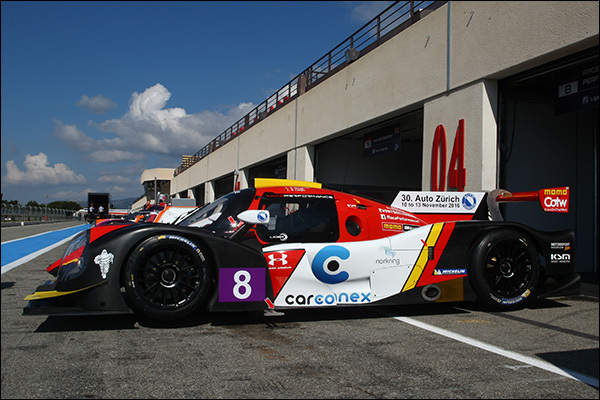 No fewer than 21 LMP3 cars are set to attend the test, two are covered in a separate story on the invitational entries here but the remainder supply a very impressive 19 car class grid for the full season of the European Le Mans Series. 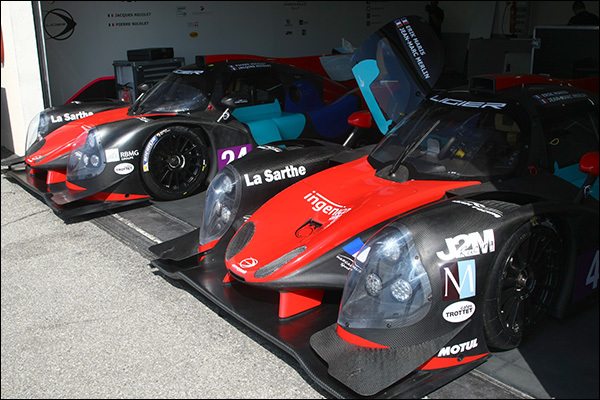 18 of the 19 are Ligier chassis, but, as will be seen, the teams have done a fine job of ensuring that this grid is still eye-catching, the choice of colour schemes amongst this little lot is an example to many other. After the programme hit a bump in the road with the Ginertta decision to step back from a full P3 programme late last year Richard Dean and co went down the Ligier route instead and have been testing extensively on what looks a well prepped effort. Team Principal Dean is due here tomorrow after getting married yesterday, ever the romantic, that honeymoon in the South of France line just won’t wash! One additional familiar face to the expanded United Autosports squad is Steve ‘Doc’ Bunkhall who is engineering the #3 Ligier, Matt Bell telling DSC that Doc has developed the habit of calling him ‘Rob’ on team radio, Bunkhall engineered Matt’s older, and allegedly less good looking, brother to ELMS Championship success with Virgo Motorsport back in the day. 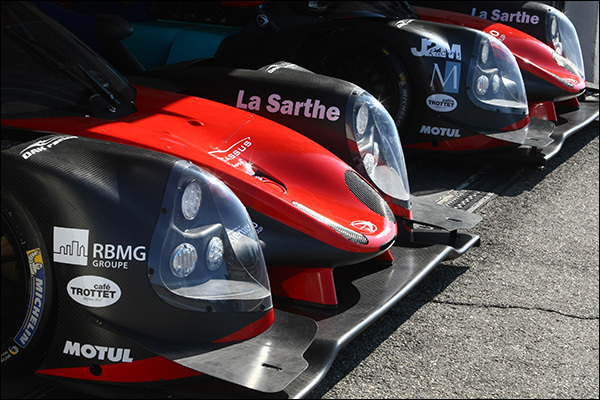 A new look livery for the Oak Racing pair, and a father and son pairing in the #24 for Le Patron. 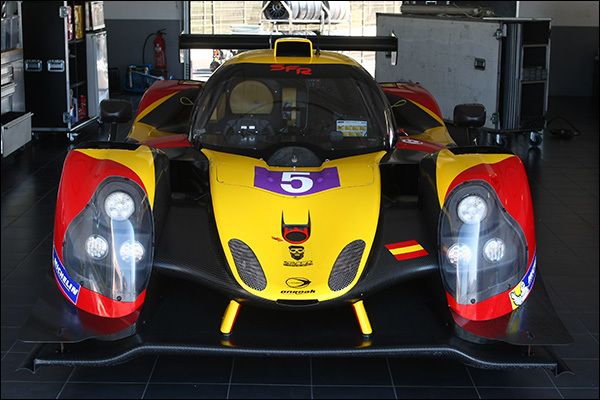 An eye-catching livery too for the returning #5 effort, now with a Ligier replacing their 2015 Ginetta, no longer with SVK but retaining Jesus Fuster and Alvaro Fontes. A British team with an all-British driver line-up. We’ll be down there later for a very British cuppa to catch up on the story behind this team! 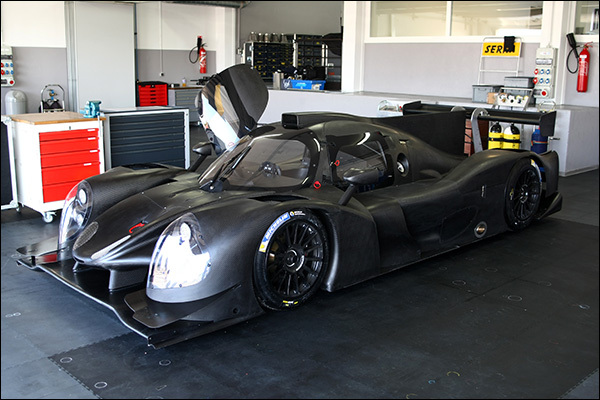 Another returning effort with a Ligier replacing a Ginetta and an unchanged line-up. 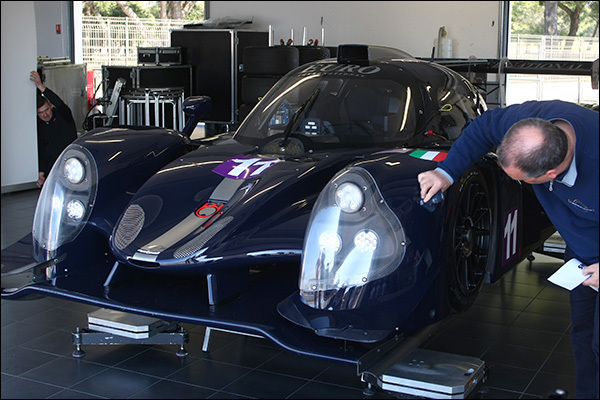 Bert Longin is a surprise, and very welcome addition to this effort as the Swiss owned team expands into LMP3, their LMP2 livery adapted beautifully for the teams new Ligier. 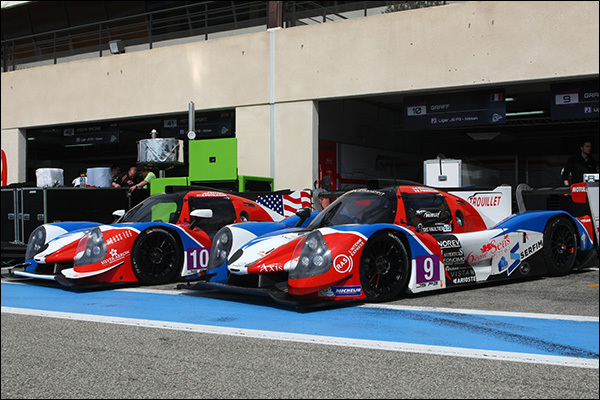 Ligier’s early adopters are back with two cars, the #9 with an all French line-up, the #10 with a rather more American feel, Enzo Potolicchio and Sean Rayhall very familiar figures to DSC readers. 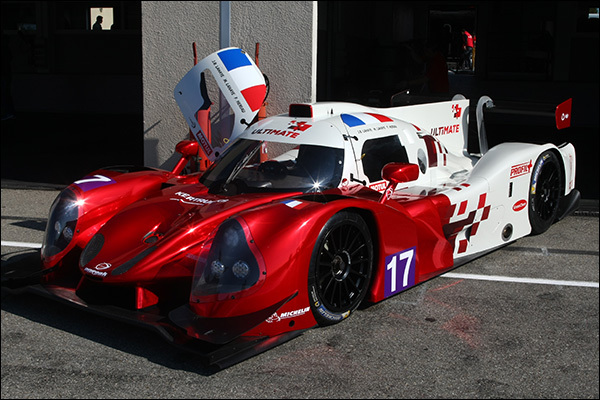 Graff’s livery has been refreshed and looks stunning on the Ligier JS P3. 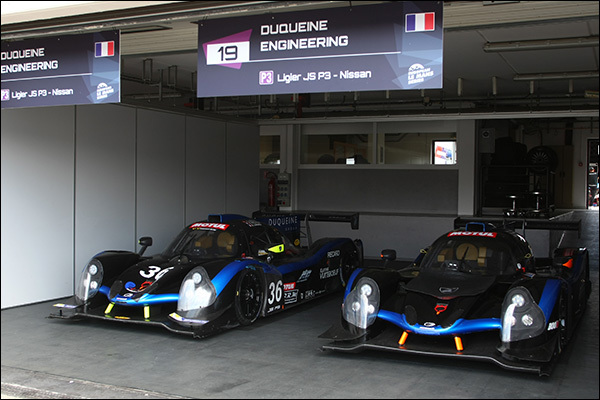 Eurointernational have arrived with a single Ligier with a (very) dark blue livery. 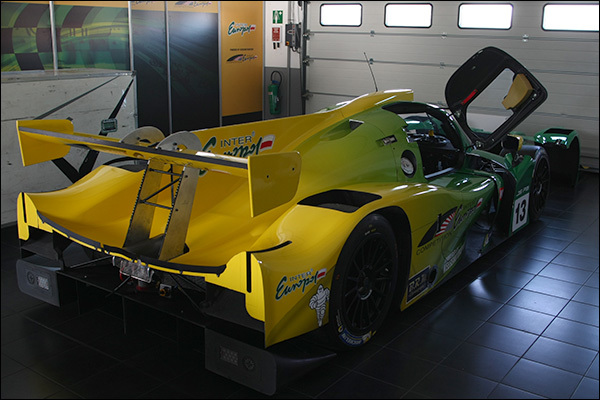 It’s all very ‘Norwich City’ at the Inter Europol Competition garage with their new Ligier sporting an eye-cstching yellow and green livery. 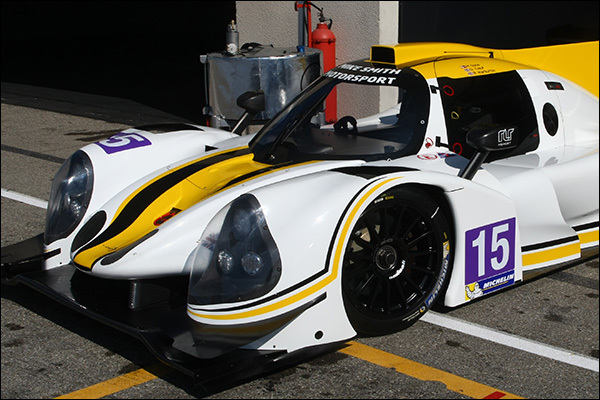 With the late delivery of the Riley Ave AR-3 LP3 car, the only non Ligier currently entered for the ELMS the team have opted to test (and we believe race at Silverstone too) with the 2015 Imola race winning Team RLR/ University of Bolton Ginetta. Tony Ave and Doug Peterson provide another all-American effort here. 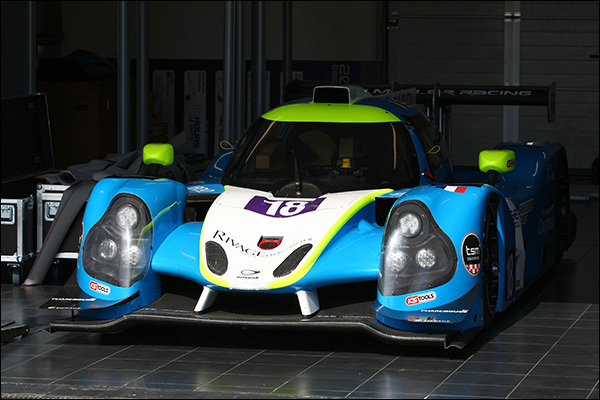 Numerically next along is the returning RLR squad with their new Ligier, replacing the Ginetta in front-line competition. 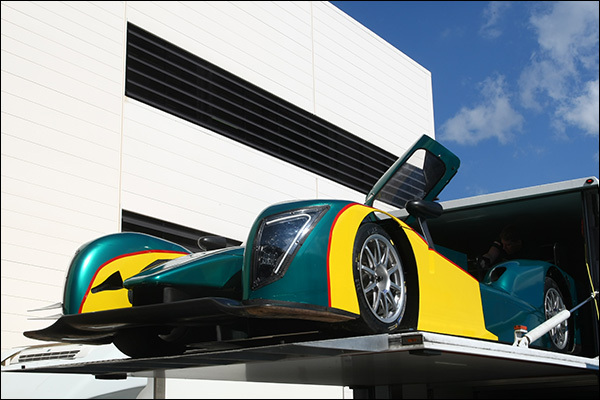 The car tested over the weekend here and will be unveiled publicly later today. 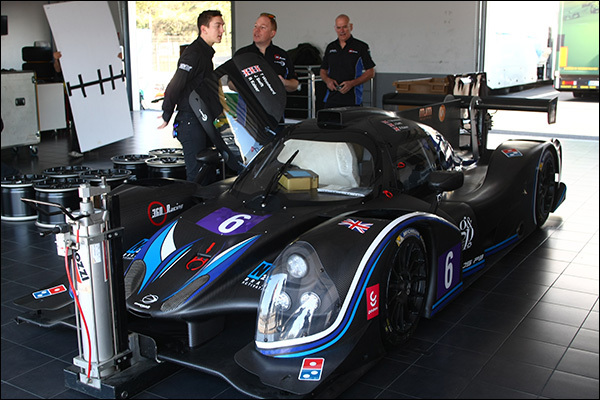 Another smartly liveried car from yet another ELMS debutant team. 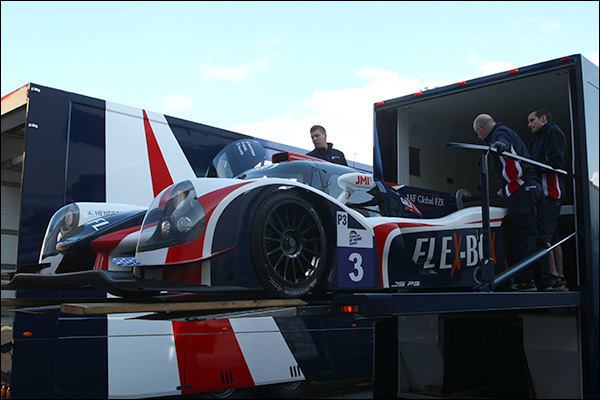 Yvan Muller and his team have arrived with their very smart looking Ligier, with another identical car in the truck for the team’s other programmes. Gilles Duqueine’s two car effort looks beautifully presented and has had plenty of testing, and some racing with one of the cars here today having raced, and won on Saturday in VdeV at Barcelona.